developing and supporting a range of products that well, just work. PondMAX is now over 10 years old with 30 years of experience and expertise behind it. You can be rest assured about buying a PondMAX product, it's Watergardening to the MAX. 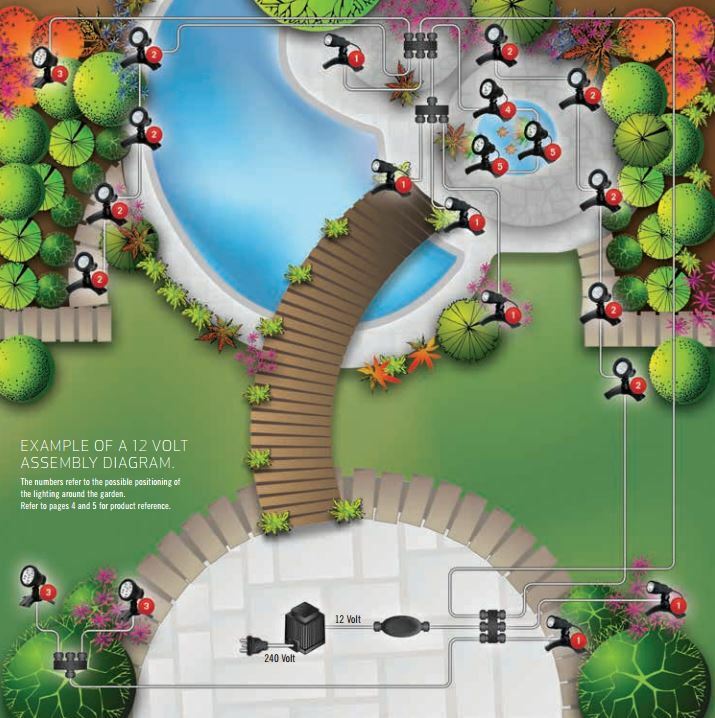 Designing your LED landscape lighting is very easy with PondMAX! The simple plug and play connectors remove the hassle of splicing and make installation a snap. We are very confident you will love our color changing LED lights that can give you red, green, blue, white, orange, yellow, cyan, and purple. LED lights simply last longer under water that halogen due to condensation and heat transfer. Halogen lights are the thing of the past, and although PondMAX does sell a few halogen lights, the #1 best seller is the PondMAX color changing LED pond light. Halogen pond lights condensate when they are turned off, causing corrosion on the inside of the housing and quickly deteriorate the seals that keep water out. If you need assistance setting up your LED light paradise, please call us. We are here to help! 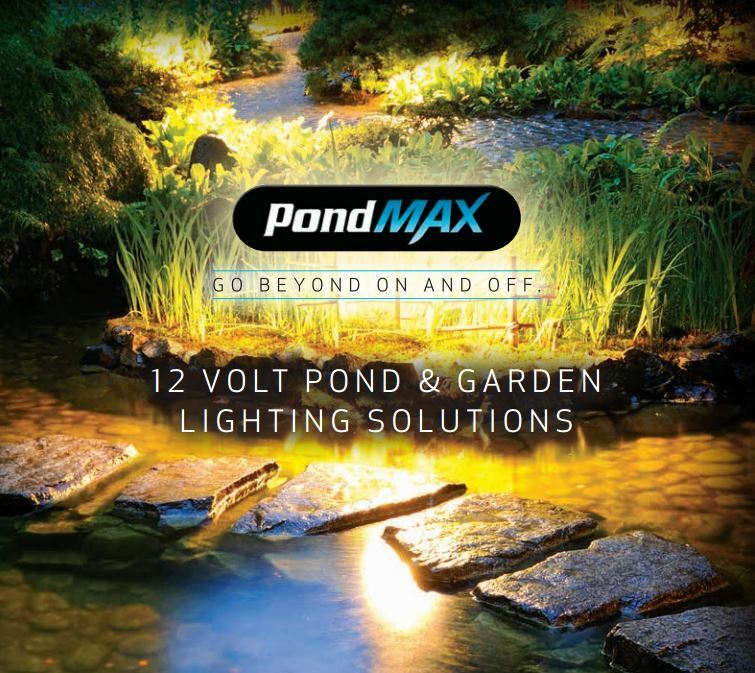 Whether you are lighting a pond, uplighting trees and bushes, or lighting a dark area of your pond, PondMAX is your answer. We encourage individuals to discover the inspiration, create the unexpected and to enjoy the serenity of lighting a beautiful water garden using LED lights that are designed to last. The garden has become synonymous with enjoyment and socialising. This outdoor living space is becoming almost as important as the indoor living room.